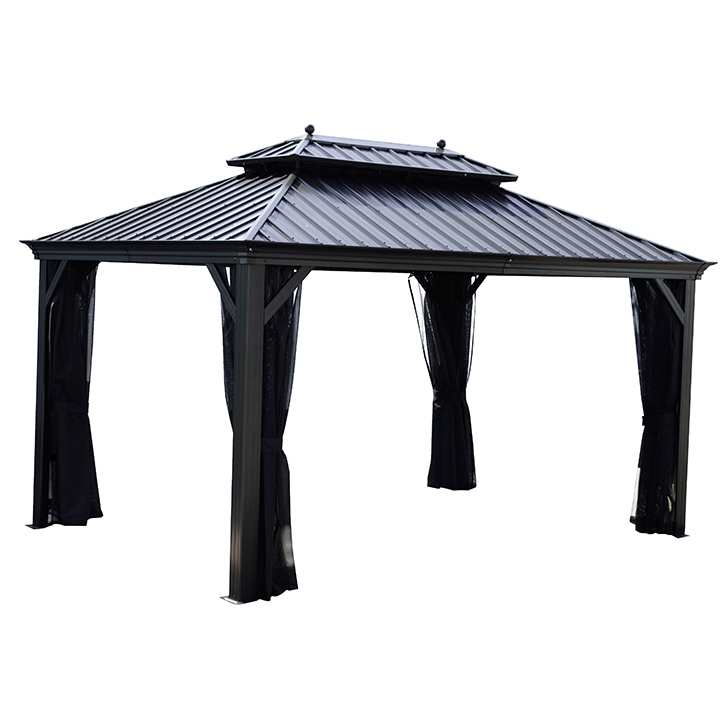 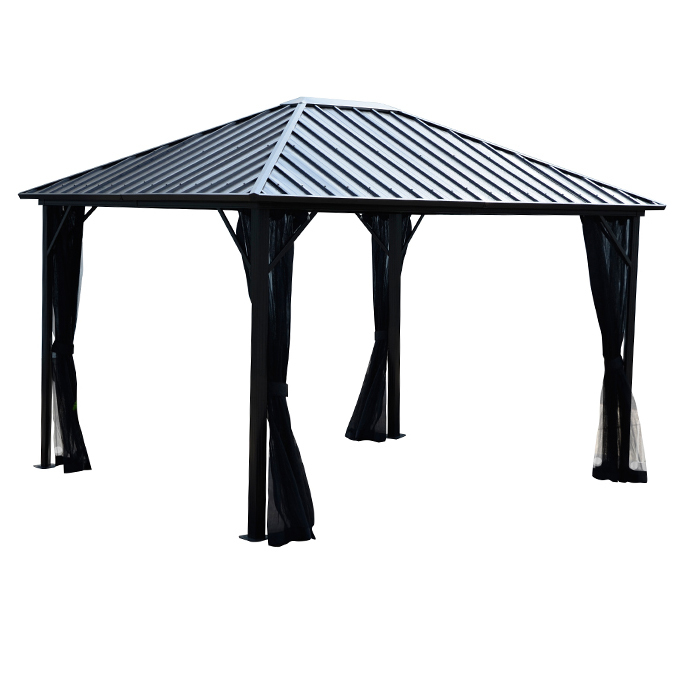 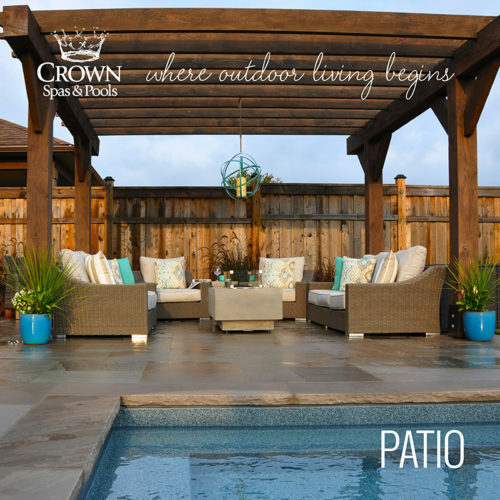 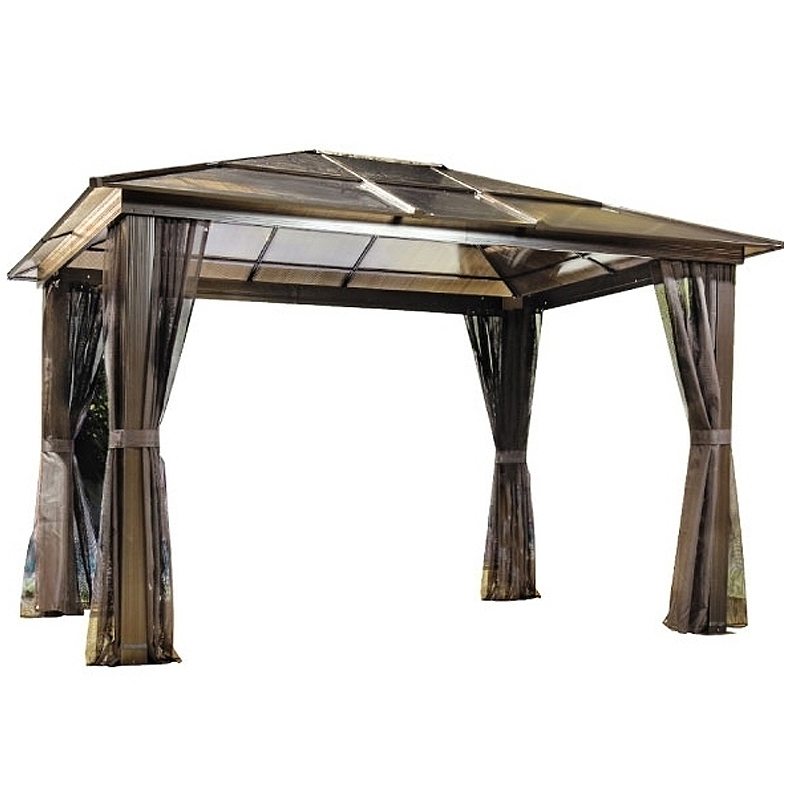 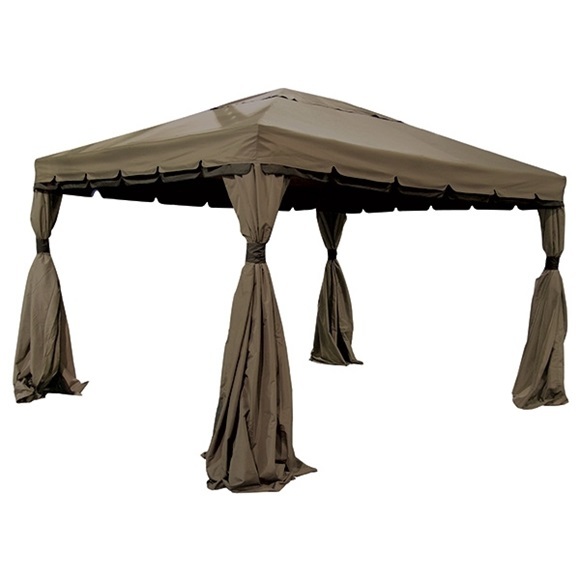 The Sienna gazebo is the perfect backyard retreat to relax under with friends and family. 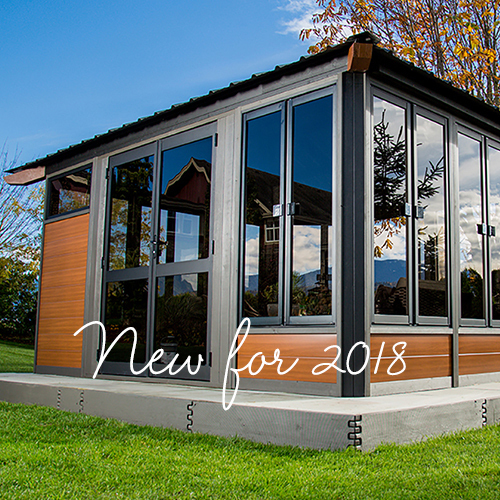 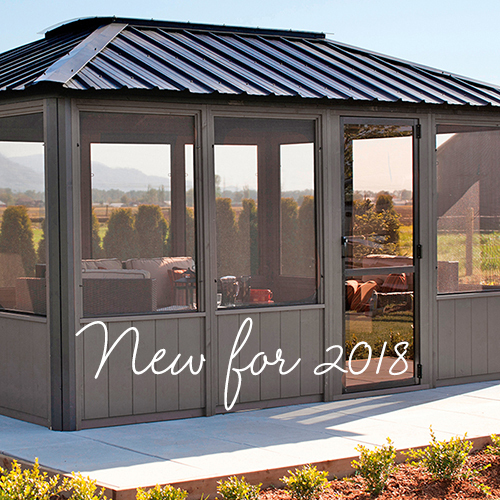 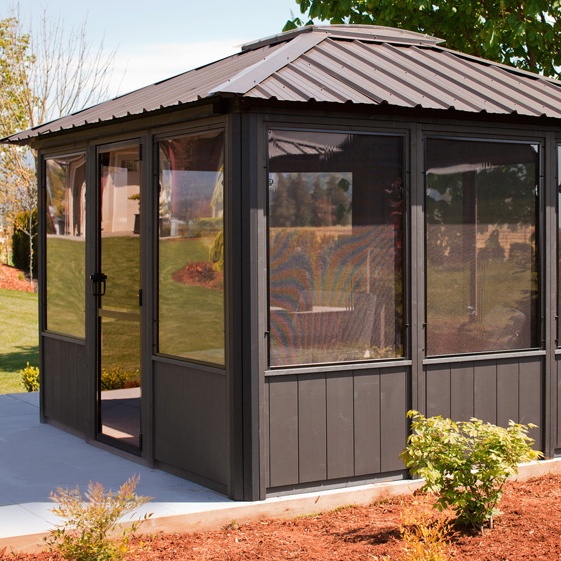 The Sienna is built using durable SPF wood that is sourced in Canada, and features a resilient metal roof for years of worry free enjoyment. 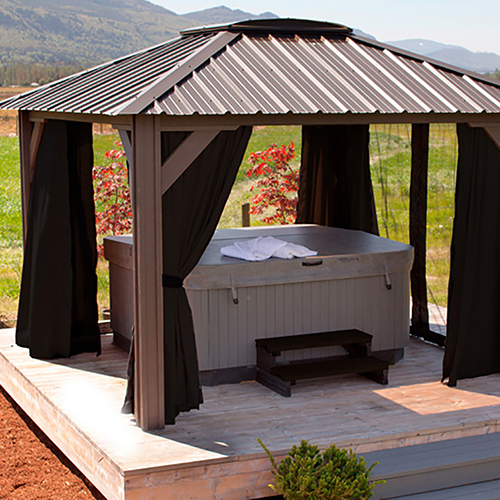 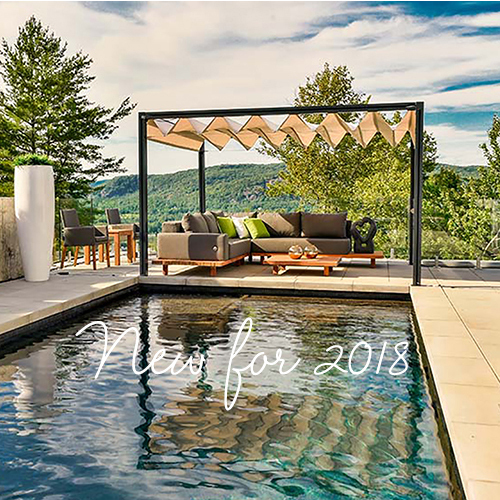 The Sienna acts as the ideal cover for your patio furniture as you entertain guests, or can even be used as a hot tub cover to be used year round. 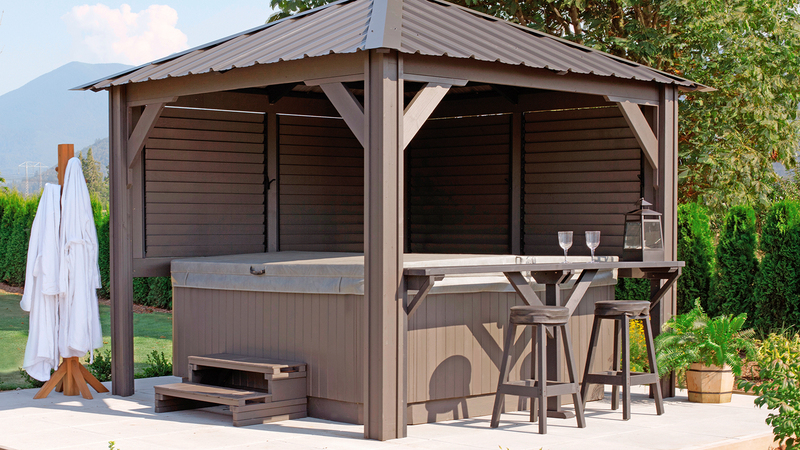 Take entertaining to the next level with the bar kit and stools that give you your very own bar in your backyard. 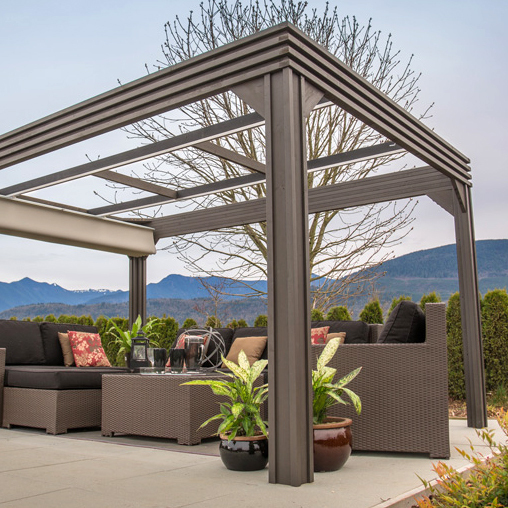 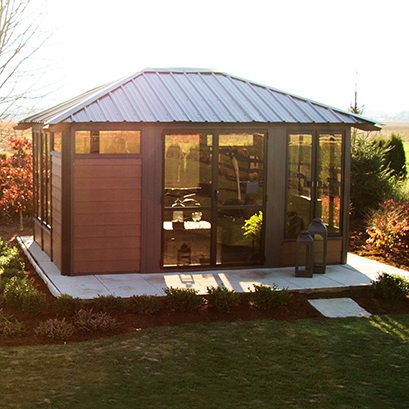 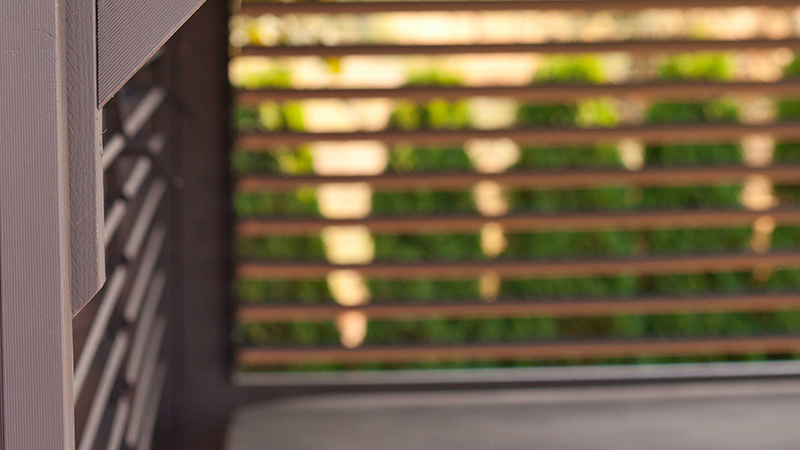 The optional louver privacy panels provide the modern California shutter design to this outdoor retreat.